Creative Youth Development is a dynamic field of practice, utilizing the resources of teaching artists and organizations to better serve its target audience. To do this effectively, programming and delivery is in constant evolution to further engagement and impact. Inevitably, this dynamism makes it difficult for programs to fit certain funding models, leaving gaps that take far too long to be addressed. On the other side, funders have very specific targets and models that need to be met for organizations to be eligible, which in turn might stunt the advancement of programs and their capacity to reach new audiences and all together experiment with their medium. To address this, Barr Foundation and The Klarman Family Foundation shifted the paradigm by establishing an artistic risk fund with the purpose of providing risk capital for projects that would take organizations out of their comfort zones. The fund supports projects that have the potential to change how organizations work. To document the journey and impact of their seven funded projects, the two foundations commissioned a series of videos. With personal stories from teaching artists and program participants as well as leadership, these documentaries are evidence of how both sides of the equation, program and funder, can work and stimulate each other to find new avenues of impact and growth. We’ve seen how creative expression lifts young people beyond poverty, disability, and other societal barriers here in Massachusetts and across the nation. Today the movement for creative youth transcends national borders. Earlier this month, our neighbors to the south shared some of their insights on the transformative power of the arts in the lives young people at a Harvard University panel discussion. “Social Development and the Arts in Latin America” was centered around lessons learned from El Sistema, the music education program founded by renowned Venezuelan economist and humanist José Antonio Abreu in 1975. The discussion was moderated by Harvard Business School Professor Tarun Khanna, co-author of a seminal case study on El Sistema. adopted El Sistema principles of “inclusion, ensemble learning, and collective, committed pursuit of musical excellence,” according to Méndez. But the discussion moved beyond El Sistema model and classical music to highlight the power of all arts disciplines to transform the lives of youth, particularly those living in poverty. Enrique Márquez is Director General of México’s Veracruz Institute of Culture, which has harnessed the time and energy of thousands of middle-class and wealthy volunteers to work with disadvantaged children and adolescents in programs that teach theater, music, dance, and the visual arts. 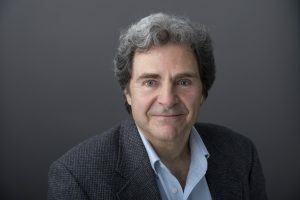 The connections have broken down class barriers and built trust at a time when social isolation threatens to become an international epidemic, according to Márquez. The Mass Cultural Council is committed to supporting creative youth through grants, initiatives, and advocacy. 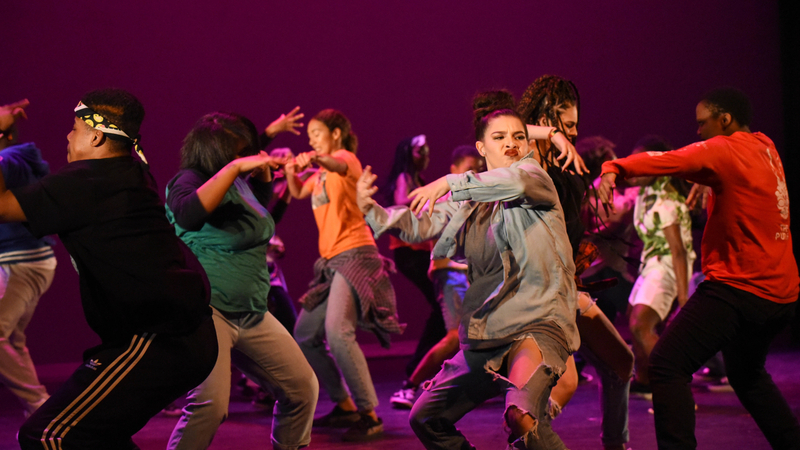 Through annual investment of more than $1.5 million in national-model programs alongside grants for new and emerging organizations, we support a generation of young people whose creativity and leadership will transform Massachusetts and its communities. This year, we have expanded our grant recipient pool to 74 programs through YouthReach and SerHacer, and will continue to support Amplify, the META Fellowship, and Johnson String Project. 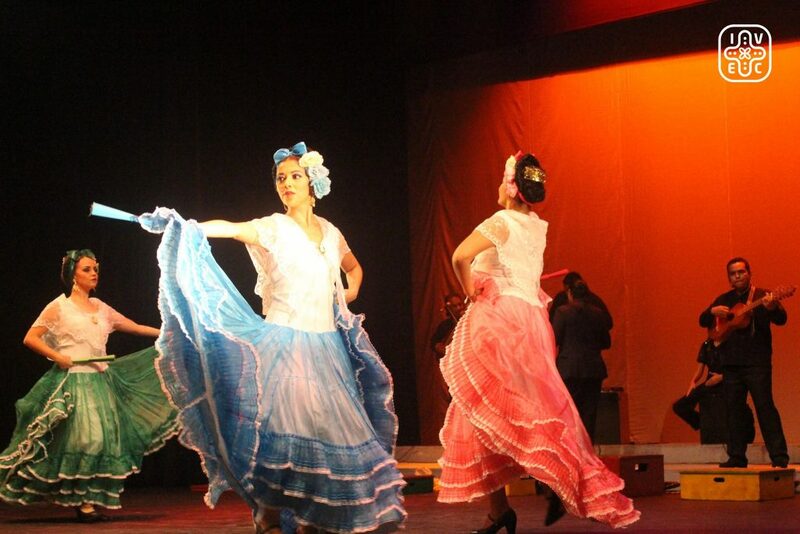 Mass Cultural Council is also a founding member of the Creative Youth Development National Partnership. 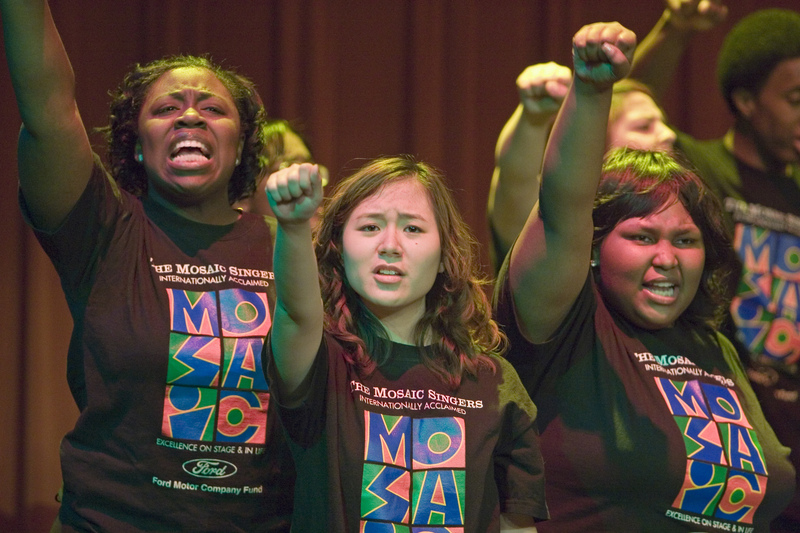 Detroit, Michigan – Mosaic Singers in concert. The Mosaic Singers are part of Mosaic Youth Theatre, which provides free, professional quality theater and music training for teenagers in the Detroit area. Copyright Jim West. 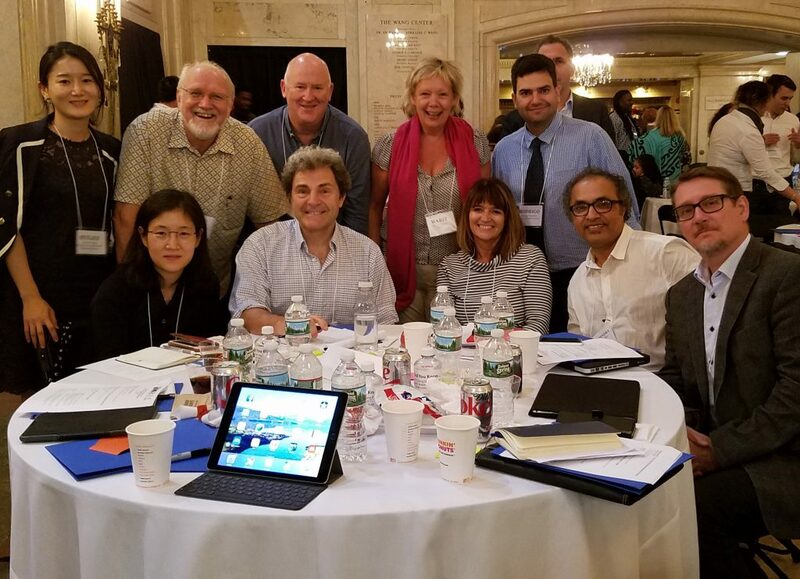 In July, as part of the Creative Youth Development National Partnership’s stakeholders’ meeting, Mass Cultural Council took the opportunity to host a cohort of international guests to spark a conversation on how the field of practice looks around the world. With a varied roster of national and local agencies, educators, artists, and academia from South Korea, Scotland, India, Australia, Norway, and New Zealand, our guests participated actively in the first two days of the national meeting, getting to know their colleagues and their programs but most importantly our young people, their needs, and their capacity. After the national convening was over, our international cohort met to distill the findings of the previous days. Led by veteran teaching artist Eric Booth, we engaged in an incredibly fertile conversation, in which different models and approaches were presented, all unified by the importance of empowering young people and nurturing creativity as an integral part of our communities. The richness and diversity helped us prove that the work of Creative Youth Development occurs in a myriad ways, and opened up a larger conversation in finding opportunities to better support it. Mass Cultural Council is committed to continuing these conversations, and in them, we are hoping to bring in as many of our grantees as possible, showcasing them as examples of excellent practice, and always looking for ways to improve our capacity in this exciting field of practice. We invited Katie Wyatt and Dalouge Smith to share a conversation around two different models of growing creative youth development programming at the city and state level. Katie Wyatt is the Founder and Executive Director of KidzNotes and the Executive Director of El Sistema USA. Dalouge Smith is the President and CEO of the San Diego Youth Symphony and a national leader in crafting an inclusive future of music and education in and out of schools. Their conversation provides insight into the challenges and successes of working with public schools to achieve community goals, the potential policy implications and challenges that are facing this work today, and the gap between rural and urban environments. The recording is approximately 1 hour long and features a curated discussion by these two innovative leaders. On the Mass Cultural Council’s podcast, Creative Minds Out Loud, we recently spoke with Eric Booth about the potency of teaching artistry. Booth, one of the foremost experts in the world on teaching artists, discusses the field and craft of teaching artistry. He says while teaching artists are recognized as learning catalysts – by the education, business, and healthcare sectors (to name a few) – there continue to be insufficient growth pathways to support the expertise that’s been developed by this global workforce.